We are committed to using only materials that have stood the test of time. 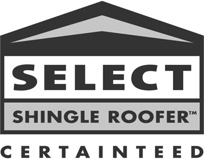 CertainTeed has been in the roofing business for over 100 years and offers a vast range of style choices and colors, highest quality roofing materials, and warranty program. For flat, slightly pitched, and areas that collect water, we offer Duro-Last, a single-ply membrane roofing system that is fabricated from a high-tenacity, low shrink polyester fabric that has a trimeric polymer coating. The trimeric polymer fabric allows installation through the use of securing tabs and the proper mechanical fasteners for the primary roof deck, which eliminates the need for ballast. The single-ply membrane allows for installation at any temperature at any time of the year. The specially formulated permanent thermoplastic polymeric does not migrate from the coating like conventional plasticizers, providing resistance to ultra violet rays. 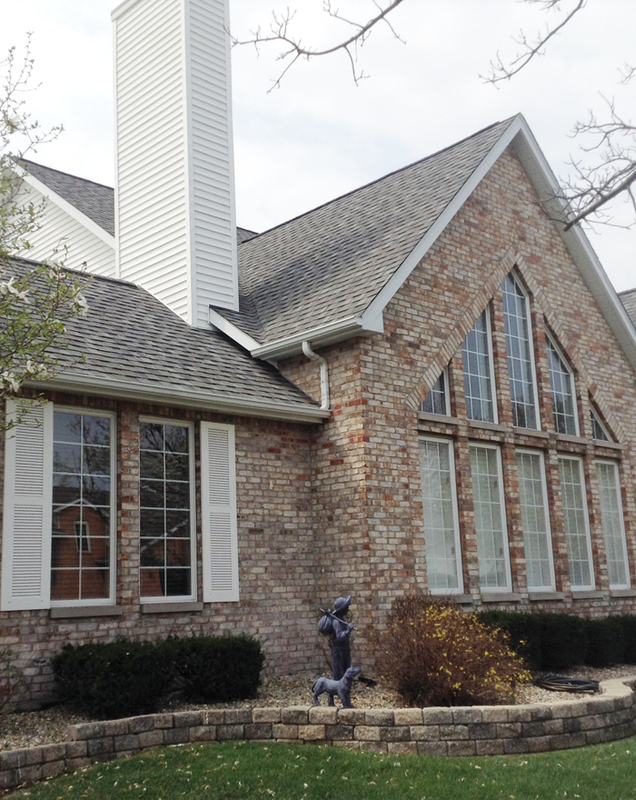 This material is measured and custom-made to fit the roof and comes with a 15-year warranty.